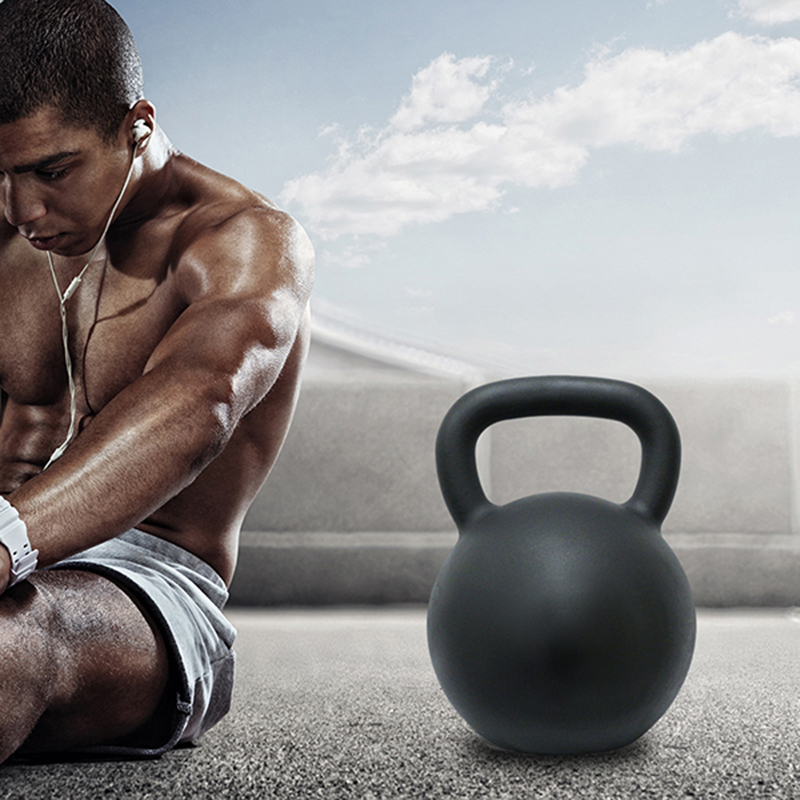 Our Strength Training Powder Coated Kettlebell is designed for daily use strength and fitness training purposes. It is casted with one piece of iron and designed with a flat base. Easy to store at home. The entire Fitness Equipment coated Kettlebell is covered with powder coating, a more and more popular coating material. It forms a hard and smooth all over the bell and the handle. The window space between the bell and handle are suitable for two-hand use. You can perform many kinds of exercises with kettlebells to tone and build different muscle groups and keep fit through constant training. Looking for ideal Health Toning Kettlebell Manufacturer & supplier ? We have a wide selection at great prices to help you get creative. All the Fitness Coated Kettlebell are quality guaranteed. We are China Origin Factory of Gym Gear Powder Coated Kettlebell. If you have any question, please feel free to contact us.